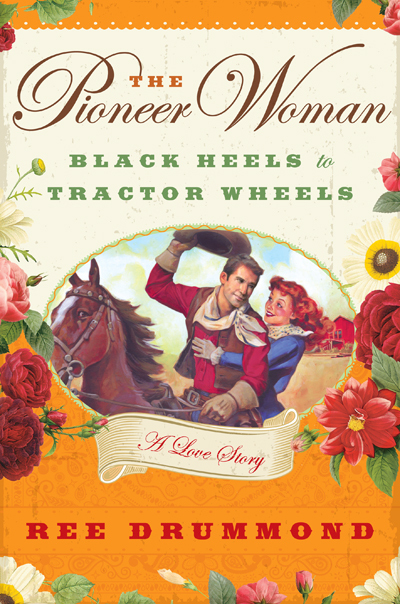 I don't read romantic novels or love stories, but for Valentine's I bought myself a present: The Pioneer Womman - Black Heels To Tractor Wheels, by Ree Drummond. 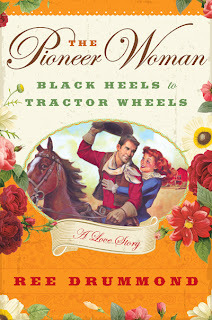 This modern day, true love story gives me goose bumps. I downloaded it to my iPad and can't seem put it down. Thank you Ree for all that you've done for women, housewives, mothers, and bloggers. Thank you for sharing your life and story! Happy Valentine's Day! It is a good read isn't. I want to be just like her "when I grow up." She is great. Thanks for the post about it today.